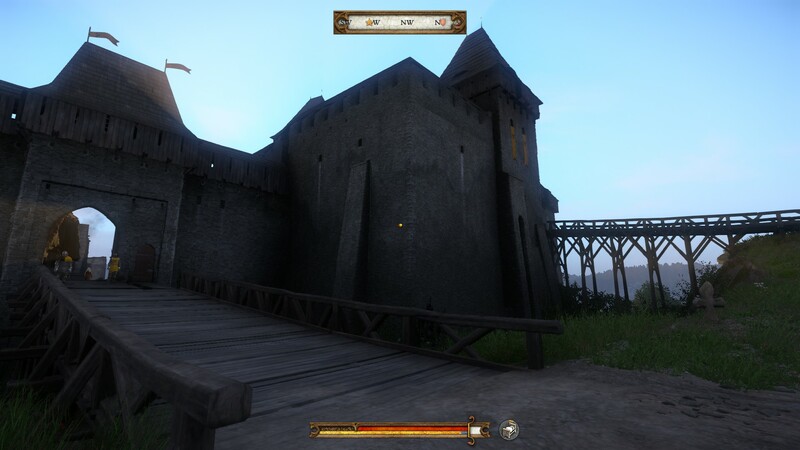 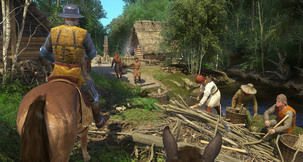 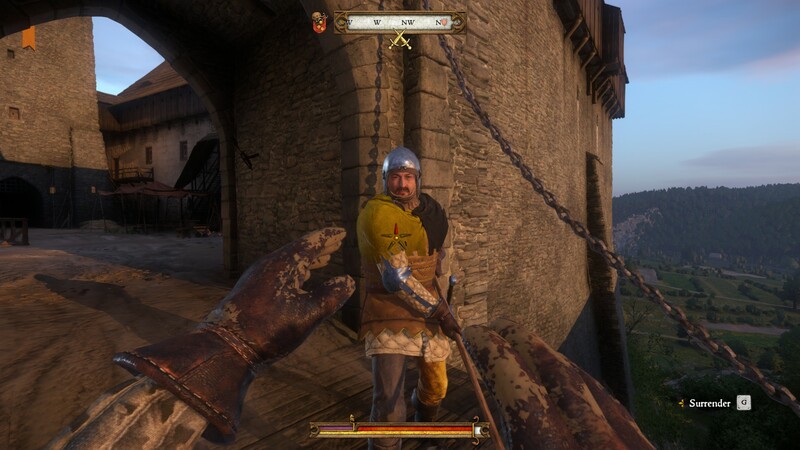 Kingdom Come: Deliverance may have a few problems that completely ruin the fun sometimes, but it is still a good game. 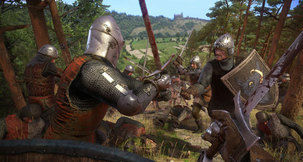 So good, in fact, that it has already sold over 500,000 copies two days. According to an interview in Czech TV, the game has sold over 300,000 copies on Steam alone, where it also reached the fourth spot as the most played game earlier today. 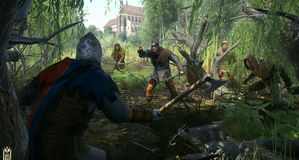 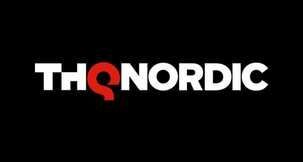 With over 75,000 concurrent players, Kingdom Come: Deliverance beat the likes of Siege and GTA V.
"I think the game will be paid tomorrow, and anything over a million sold will be nice for us, and we are about to be in two days (from the release) to half", said Creative Director Daniel Vávra. 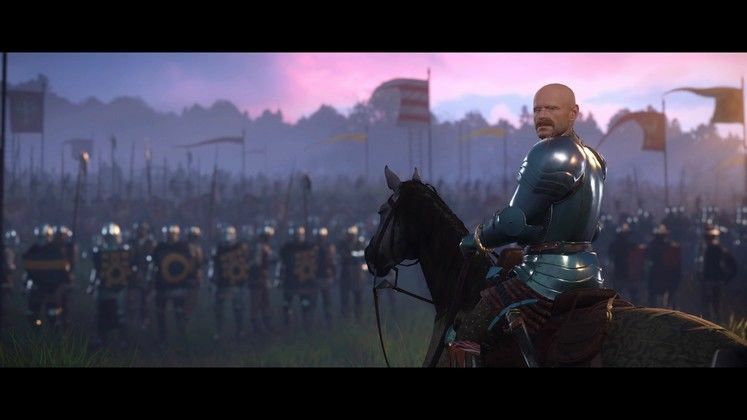 According to Vávra, Kingdom Come: Deliverance cost hundreds of millions of crowns to make, and may very well be the most expensive game ever made in the Czech Republic.